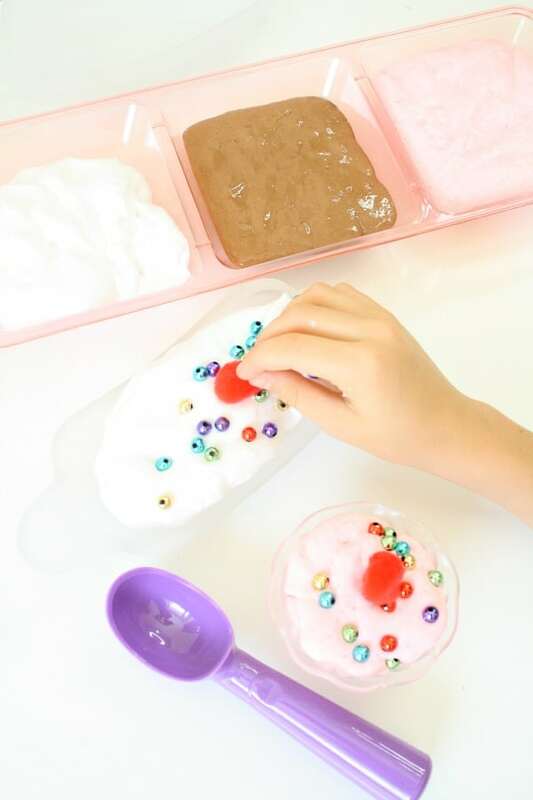 We had so much fun with our construction site slime that my kids have been making slime non-stop and begging for more and more slime recipes to try. 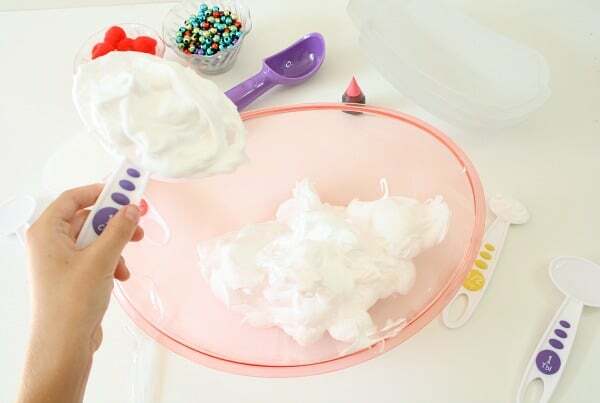 Since it’s summer I took the opportunity to create some summer-inspired slime sensory play ideas, and I’ll be sharing them in the next few weeks. 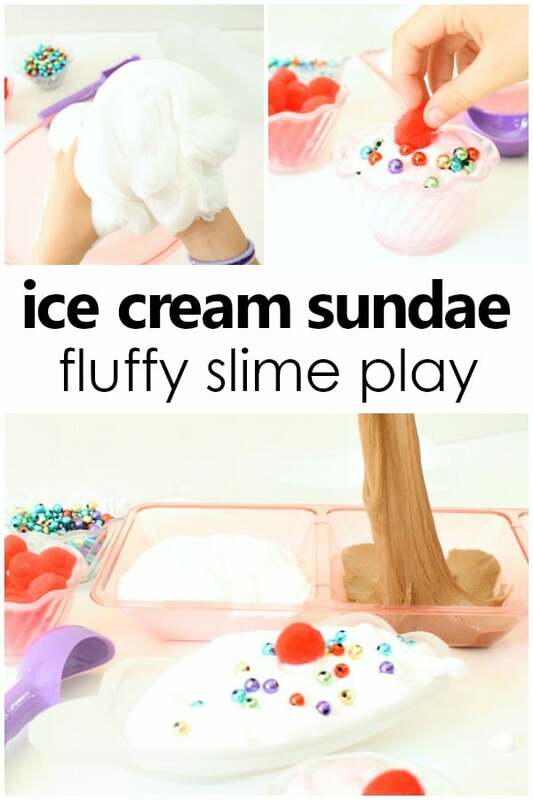 Up first is our fluffy ice cream sundae fluffy slime recipe! 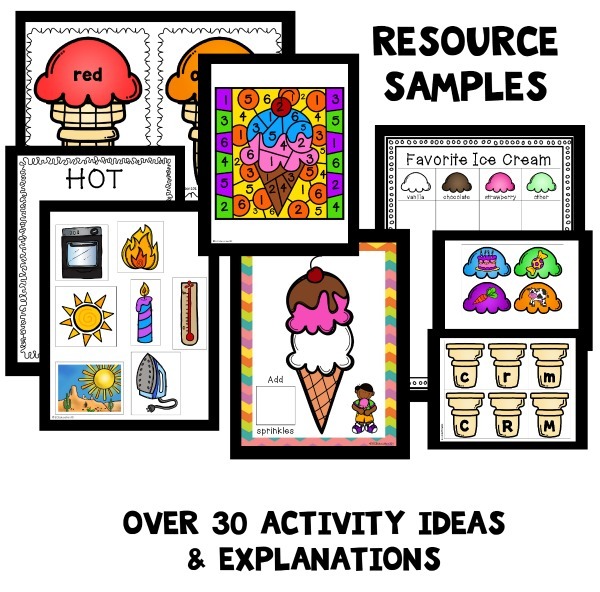 Even though we “technically” gobble up ice cream all year long, the ice cream theme is still a summer favorite. 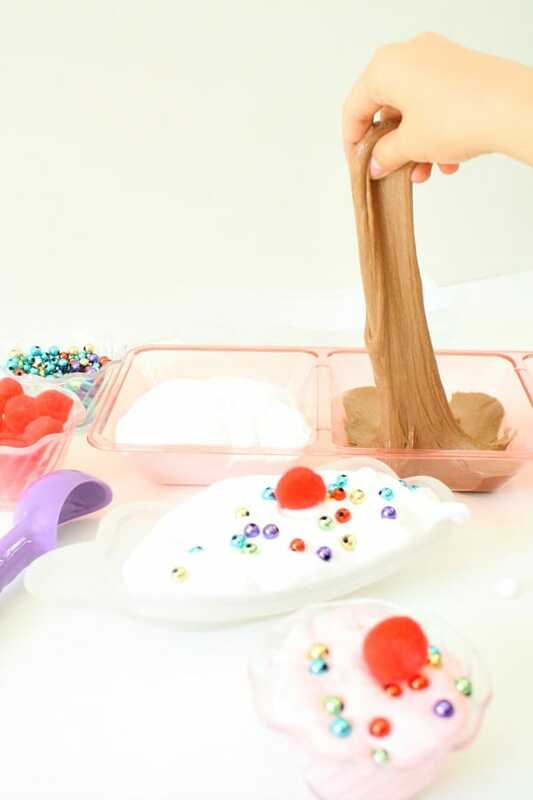 This slime play invitation is a fun way to lead up to real ice cream sundaes after playtime, or weave it into a larger preschool ice cream theme for a memorable sensory play experience! If you have little slime lovers, you’ll definitely want to grab a copy of the Ultimate Slime Guide. 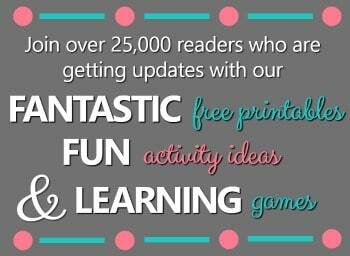 It’s full of tips to avoid slime fails, step by step directions, and creative ideas for slime recipes and mix-ins. 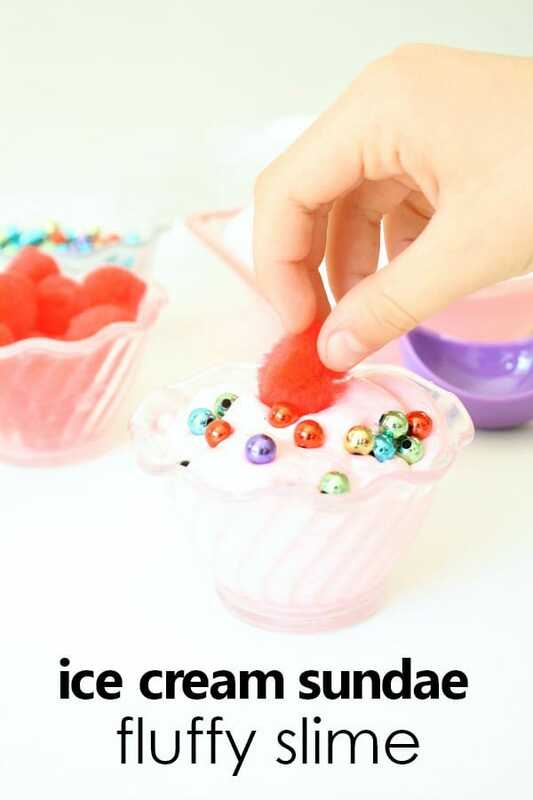 Below are the basic steps we followed to make our fluffy slimes. We did make three separate batches of slime, but they all follow the same series of steps. 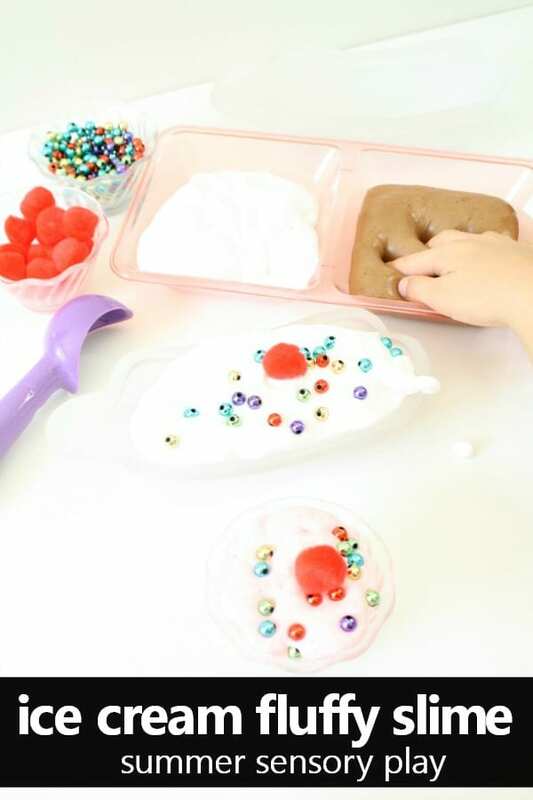 The indivdiual fluffy recipe for each of the vanilla, strawberry, and chocolate slimes we made are below. Then we added our scents and food coloring (see individual recipes for details) and mixed those in. Finally we added our activator, in this case saline solution, and stirred again until the slime started to come together. 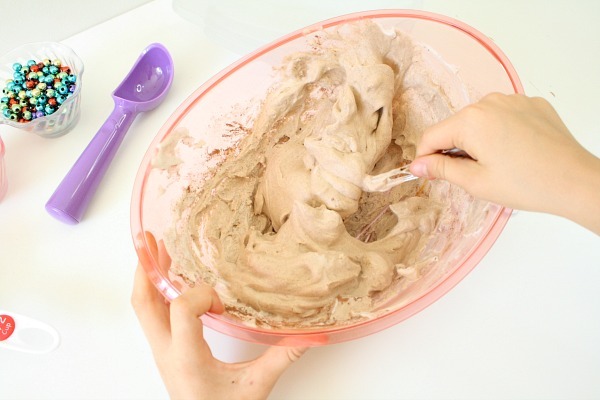 Next it was time for the kids’ favorite part…digging their hands in! Before doing so we added a bit of saline solution to the palms and backs of their hands to keep the slime from sticking. 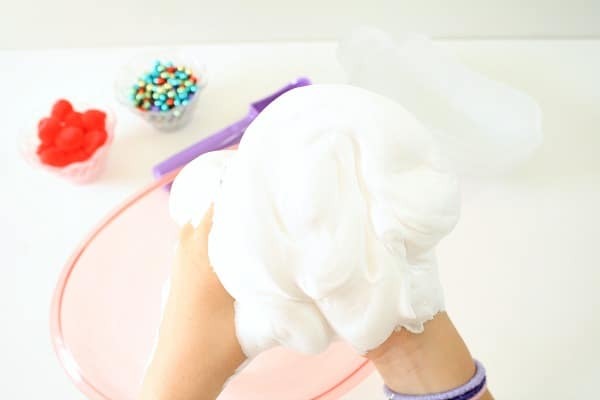 After kneading the slime and letting it rest for a few minutes we had the most amazing scented fluffy slimes to play with! 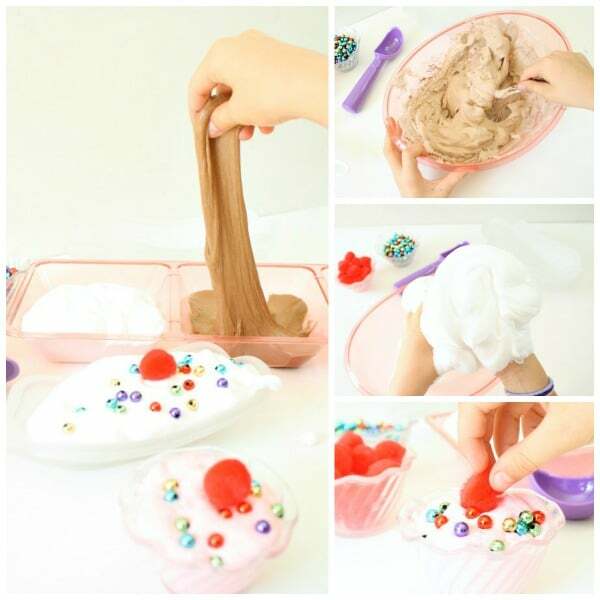 Because we used different elements to get the desired scents each slime also has a slightly different texture from the others. 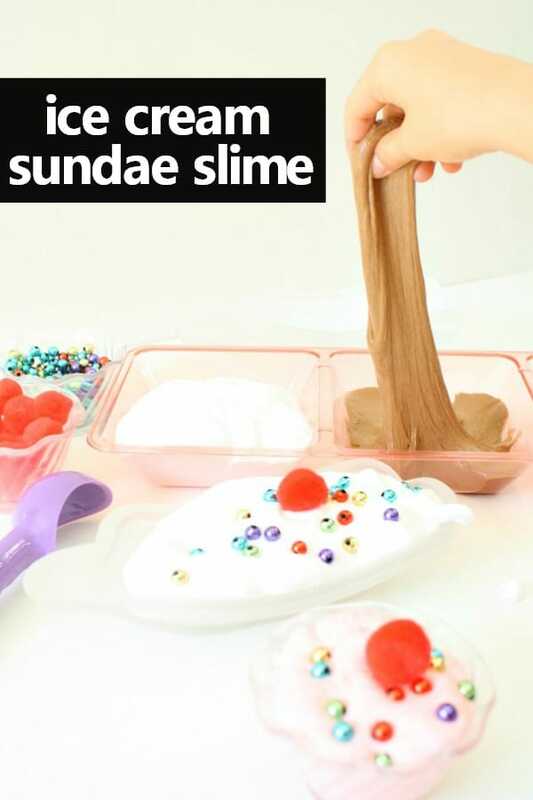 The vanilla slime ended up having the most light and fluffy texture, while the chocolate slime was a bit heaver but had a delicious chocolatey smell. 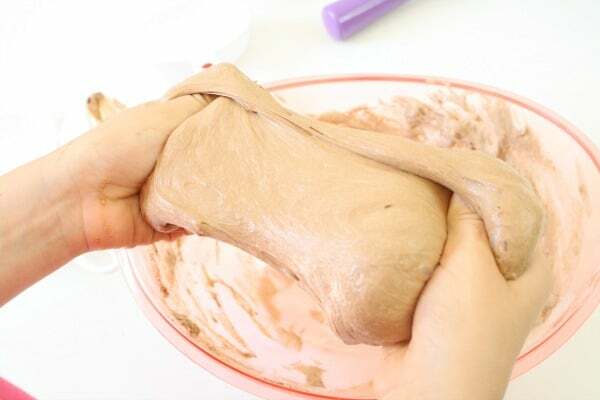 Making slime is a fun activity in and of itself, but the fun doesn’t stop once the slime is made. 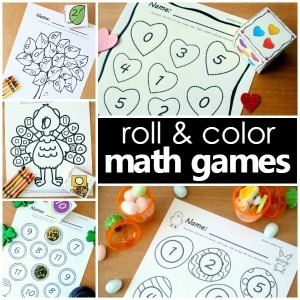 Now it’s time for the pretend play to begin! 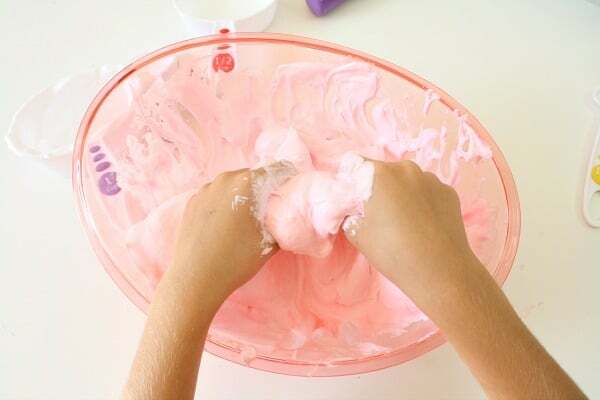 Have more summer inspired slime fun with our strawberry lemonade slime recipe.